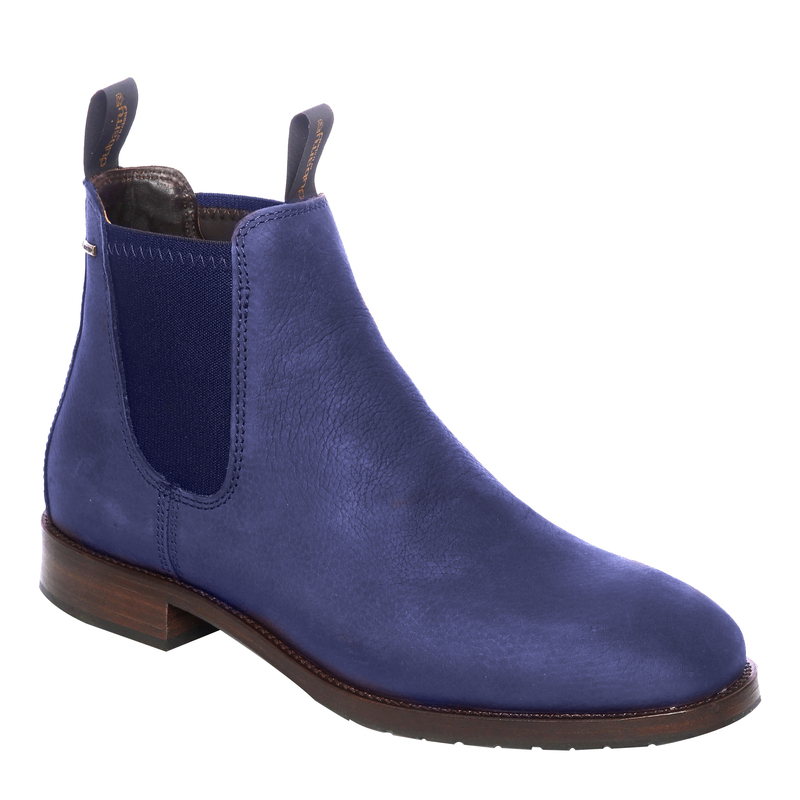 A FIRST EVER Chelsea ankle boot with GORETEX lining. 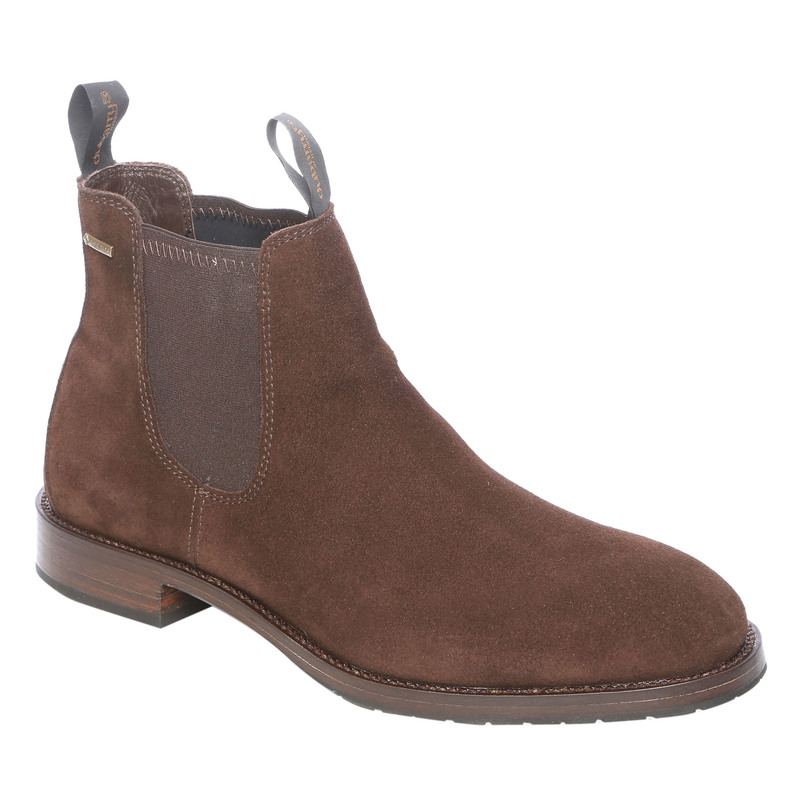 These boots are unique: they have all the performance benefits that we have come to expect from Dubarry and the luxury style that a Chelsea boot provides. 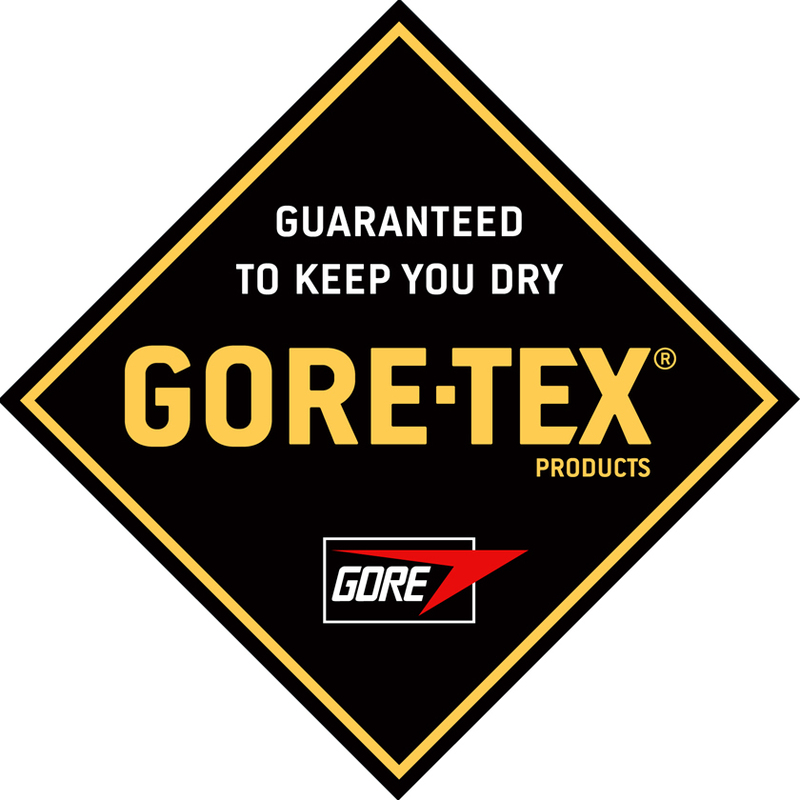 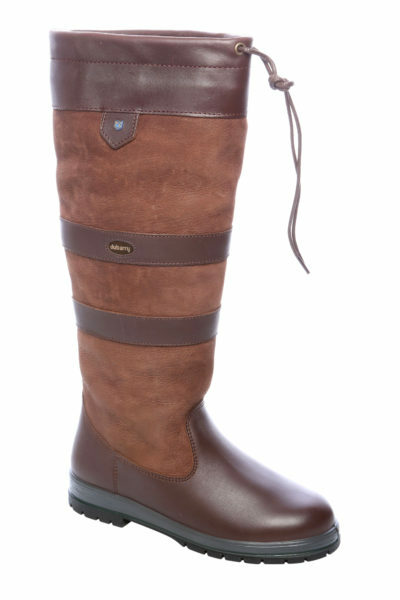 They are made from Dubarry’s water resistant DryFast-DrySoft leathers and are both waterproof and have breathable GORETEX Liners. 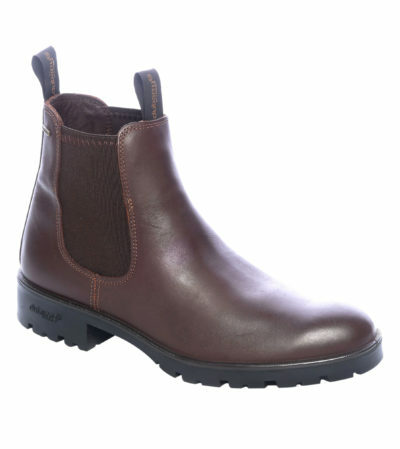 They also have elasticated side gussets with forepart and heel finger pulls for easy on/off fit. 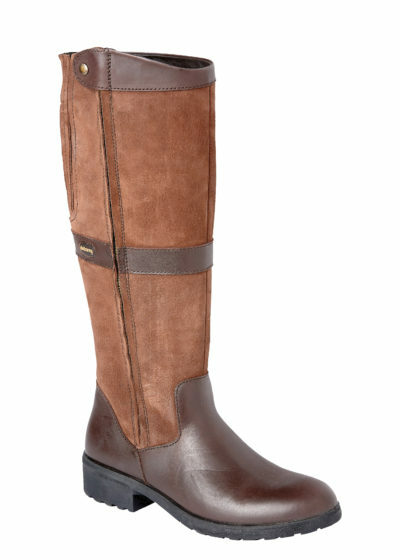 The Dubarry hand built sole unit is made from a combination of rubber and leather. 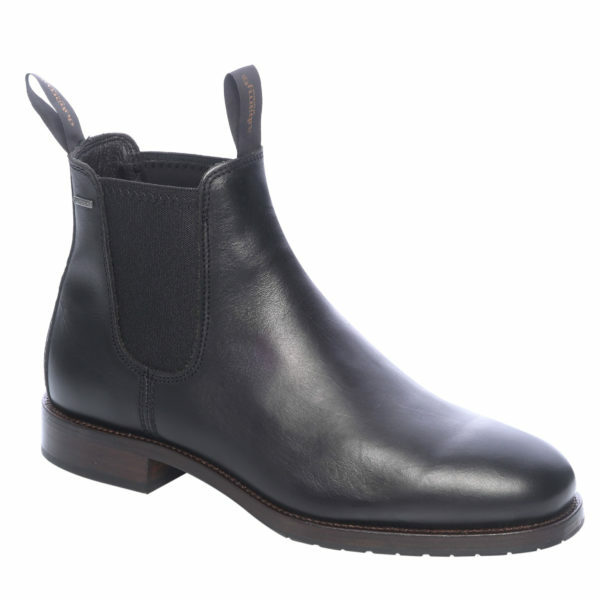 They also have a leather welt with stitch detail and a leather stacked heel combined to a rubber piece top. 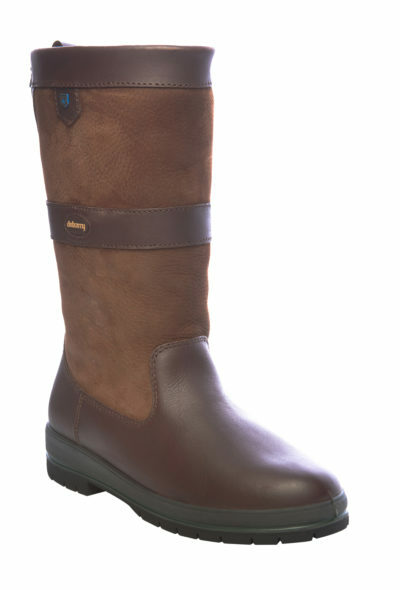 The Insole is made up of three layers including a thermal foil lining to protect the foot from the cold and the sole unit has a Dubarry logo incorporated into it. 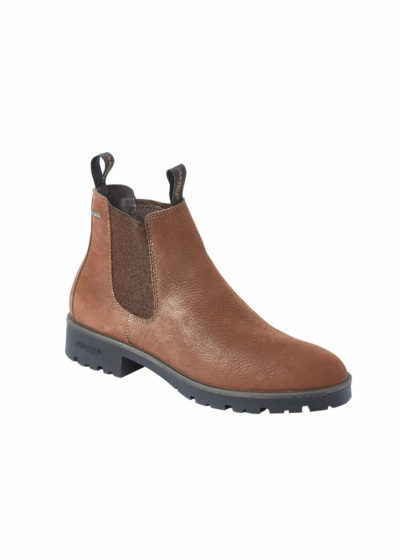 There is also an additional underfoot cushion filler between the lining and outsole and permanent style information on each style by hot emboss; the information includes style name, number and country of origin. 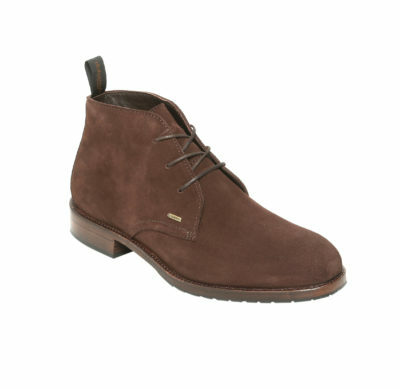 These boots are simple to take care of too. Just use either the Dubarry leather cream or foot cleaner depending on whether you have the leather or nubuck finish. Easy!